Bruker today announced the release of its new Nanomechanics package, which significantly expands Bio-AFM applications in mechanobiology research. The package includes new analysis models in PeakForce QNM, the new PeakForce Capture™ function, and the newly enhanced Quantitative Force-Volume Mapping mode. 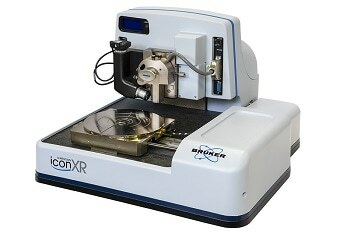 The new Nanomechanics package is available on Bruker BioAFMs, including the BioScope Catalyst. The new functionality in PeakForce QNM provides expanded support for a lower modulus range covering live cells and tissues, making it the best mechanical property measurement tool for soft biological samples. The new PeakForce Capture function gives researchers full access to the PeakForce QNM data to explore alternate analysis models and validate their results against other techniques. New analysis capabilities in Quantitative Force-Volume Mapping mode enable direct comparisons with this widely used legacy technique. 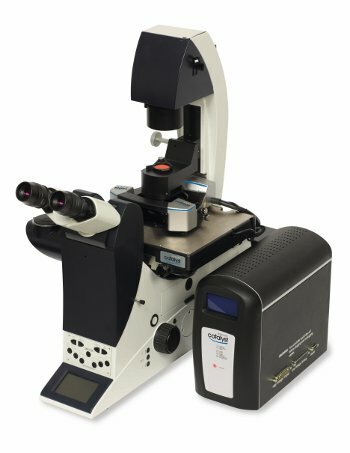 Together, these features provide the fastest, highest resolution, and most quantitative characterization of nanomechanical properties over a wide range of biological samples. "Bruker's PeakForce QNM mode has been rapidly adopted by life science laboratories for characterizing the mechanical properties of biological materials at the nanoscale," said Mark R. Munch, Ph.D., President of the Bruker Nano Surfaces division. "Now we have expanded these capabilities to make it more powerful for characterizing even softer biological samples. 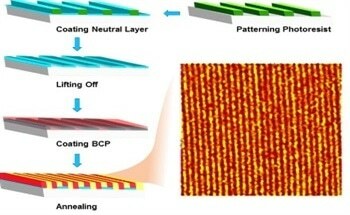 These enhancements make PeakForce QNM the premier Bio-AFM technique for material property mapping in mechanobiology research." "Bruker recognized that our Bio-AFM customers would benefit from PeakForce QNM analysis models for very soft cell and tissue samples," added David Rossi, Executive Vice President and General Manager of Bruker's AFM Business. "But we also understood the need to compare these measurements with the common reference technique known as force-volume mapping. The solution was adding quantitative property mapping calculations to our force-volume mapping mode and making the operation of PeakForce QNM more transparent and more flexible with the introduction of PeakForce Capture." 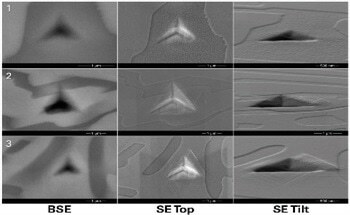 The Nanomechanics package effectively extends the range of PeakForce QNM modulus measurements by implementing the Sneddon conical indenter model, which is more appropriate for soft, biological samples. The PeakForce Capture feature enables a force-distance curve to be collected at each pixel in the image for additional offline analysis and verification versus real-time calculations. These measurements may then be compared against those obtained using Quantitative Force-Volume Mapping, which now includes the same real-time and offline analysis features. These new capabilities are now available on all Bruker BioAFMs, including BioScope Catalyst™, Dimension FastScan Bio™, and MultiMode 8.